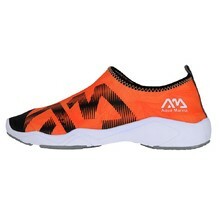 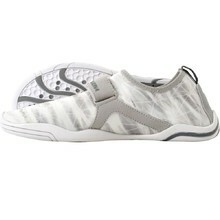 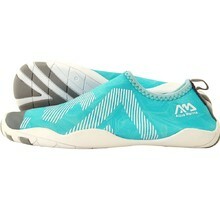 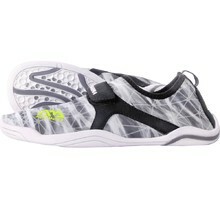 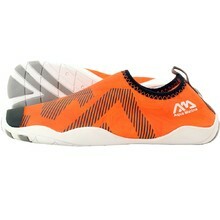 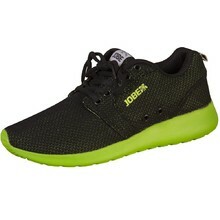 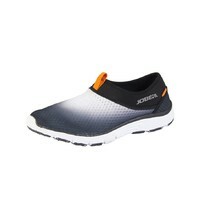 Men's shoes in this category are quick to dry and therefore ideal for various water sports and activities. 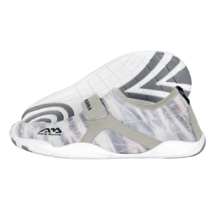 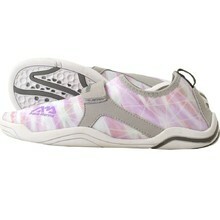 Their special soles prevent the shoe from slipping, which will come in handy for example on a paddleboard. 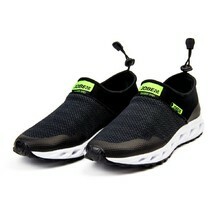 At the same time, they are comfortable enough to use while walking on a beach. 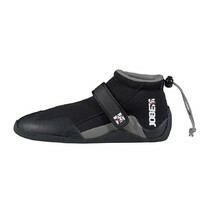 We've selected specialized JOBE and Aqua Marina models for you.